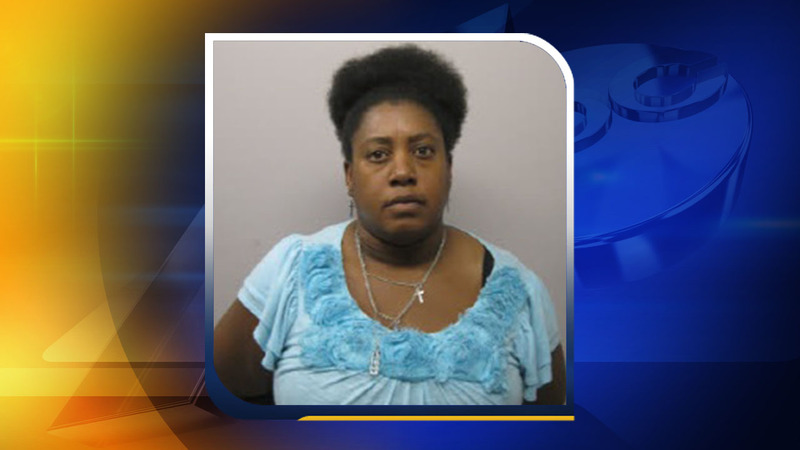 SILER CITY, North Carolina (WTVD) -- A North Carolina woman is behind bars after being accused of trying to cash her dead boyfriend's check. On March 18, the Chatham County Sheriff's Office received a fraud report from Walmart in Siler City. Investigators said surveillance video shows Dana Brooks Scotten, 43, trying to pass checks in her deceased boyfriend's name. The video also shows Scotten forging the deceased victim's name in an attempt to cash them after he passed away on March 15. Scotten is charged with one count of felony attempt to obtain property by false pretense, one count of felony identity theft, one count of felony possession of counterfeit instrument, and one count of felony attempted uttering.